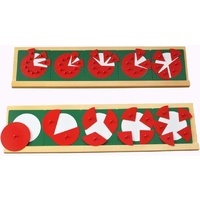 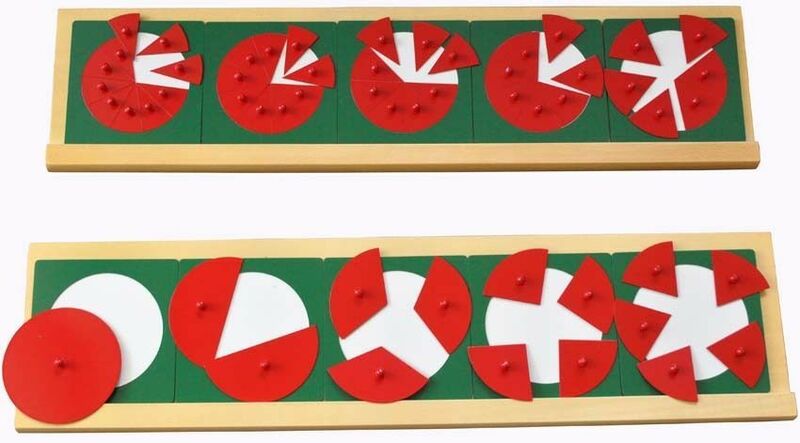 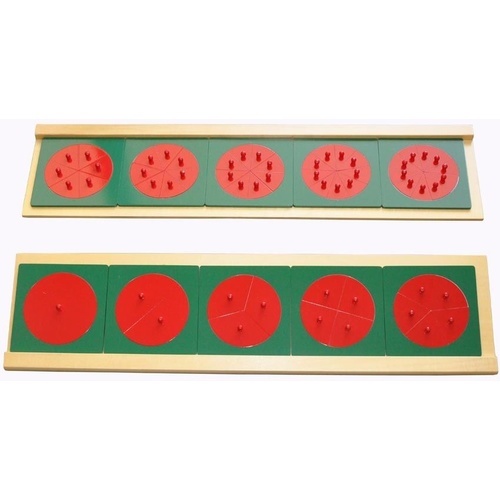 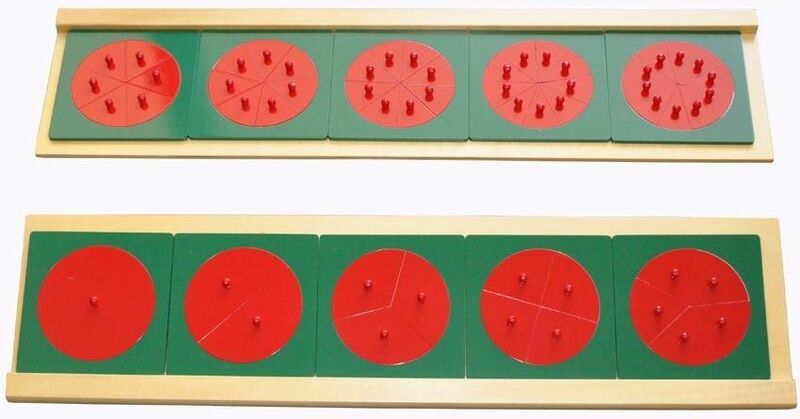 The material consists of ten green wooden squares, each containing red metal fractions inset circles progressing from a whole circle to a circle divided into tenths. 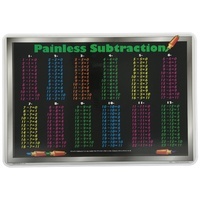 Each metal fraction piece has a small knob for easy handling. 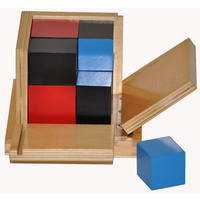 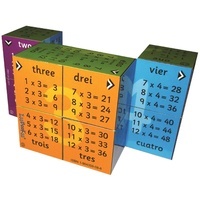 The fraction squares are placed on two wooden holding frames. 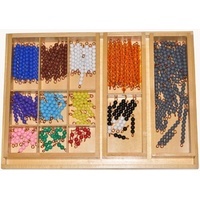 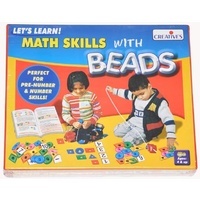 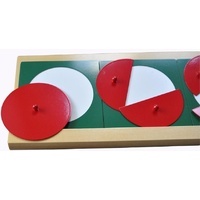 The material is used for geometry, specifically exercises of equivalent, identical and similar figures. 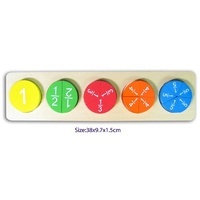 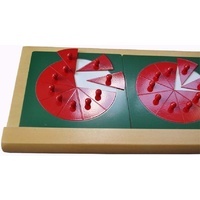 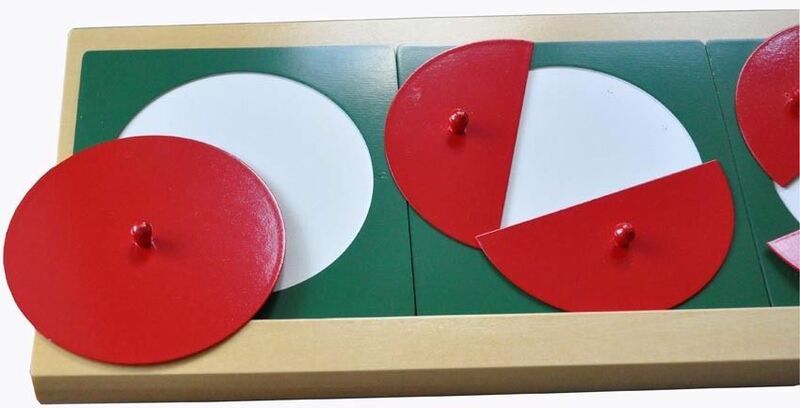 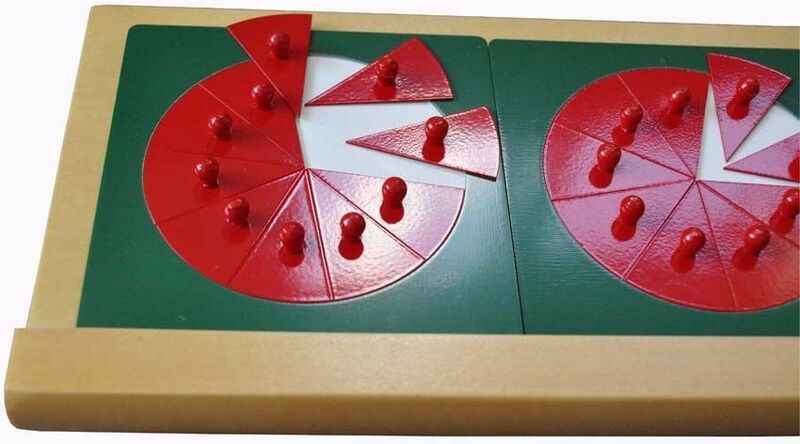 To introduce concept of fractions.